Kotamäki is a farm in Leppävirta, in the village of Kotalahti. 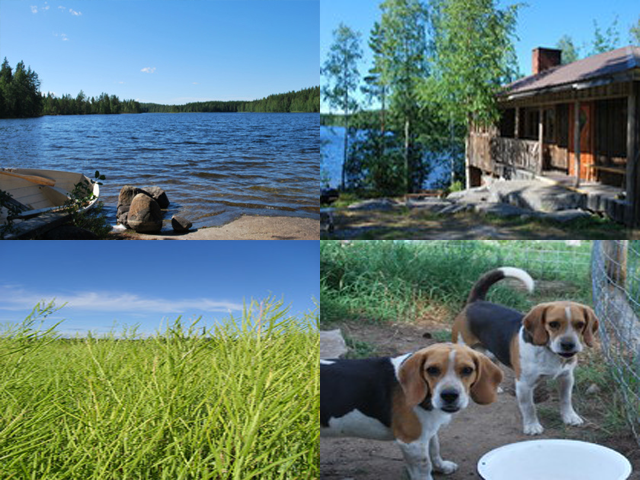 Kotamäki provides cottage for rent, farming, forestry, and fishing. The easiest way to get more information is to contact us. We are happy to inform you about our cottages and on any practical matters!